Hidemi Matsuzuka has revealed Kingdom Hearts keychains from his official twitter. 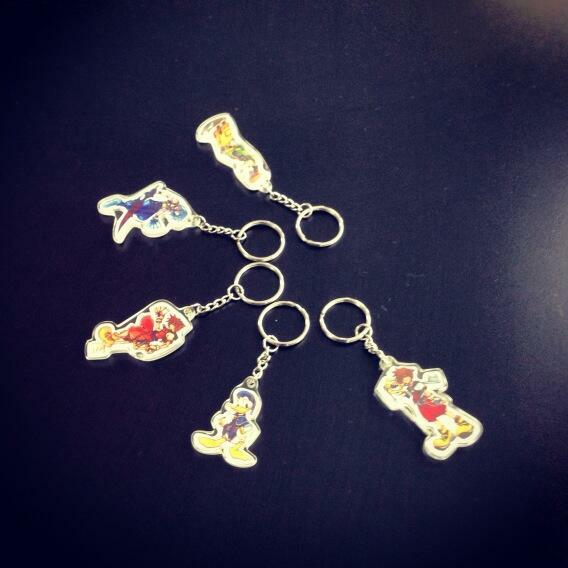 The keychains uses artwork from the first Kingdom Hearts and Chain of Memories. No official date has been announced for them but we will update once we do!